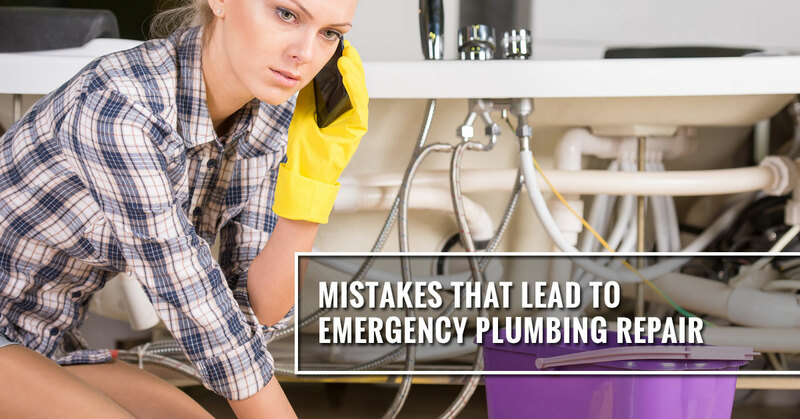 We all make mistakes, but it’s important to avoid the mistakes that can lead to plumbing emergencies. Mistake #1. Using chemical drain cleaners. Just say no to Drano! 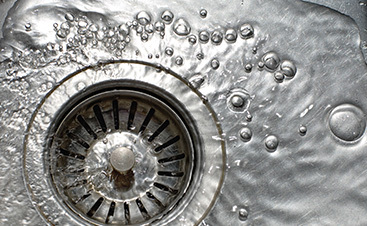 Drano, and other chemical drain cleaners, are quick-fixes for clearing clogs in drains, but you’d be much better off hiring a professional to clear the drain for you. While chemical drain cleaner may be easier and quicker than calling a plumber when you have a clog, they can eat away at your pipes, leading to plumbing leaks. Trust us when we say that it is a lot cheaper to get a drain unclogged than it is to fix the water damage caused by a plumbing leak. Mistake #2. You hang shampoo racks and other heavy items off of your fixtures. Plumbing fixtures weren’t designed to handle a whole lot of weight, so if you have a shampoo rack or anything else hanging off your plumbing fixtures, it’s time to remove them. If you accidentally put even a little too much weight on your plumbing fixtures, they may just snap right off, leaving you with a much bigger problem than where to store your shampoo. Mistake #3. You forgot to turn off the water. If you are a savvy homeowner, you may know how to take fixtures or piping apart in order to clean them out and get rid of clogs. 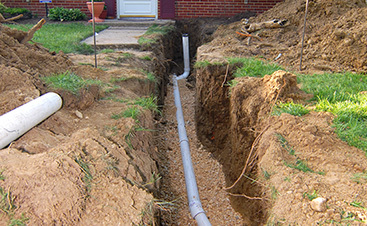 However, if you do decide to do this, it’s essential to ensure that you turn off the main water supply. If you don’t, you are likely to be the victim of a flood that can cause some serious damage in your home. Mistake #4. Flushing the wrong items down your toilet. Your toilet is not a trash can and should not be treated as such. There are so many items that may flush easily down your toilet, but that doesn’t mean that it is safe to do so. The only thing that you should be flushing are the three p’s — pee, poop and paper (toilet paper that is) — anything else should go in the trash can. Mistake #5. Doing it yourself when you should have called a plumber. DIY plumbing repair may be okay in limited circumstances, but more often than not, you’ll create a bigger problem than what you started with. 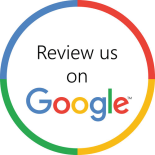 Save yourself the time, frustration and money by hiring a professional the first time. Sometimes, no matter what you do, you still end up with a plumbing emergency on your hands. 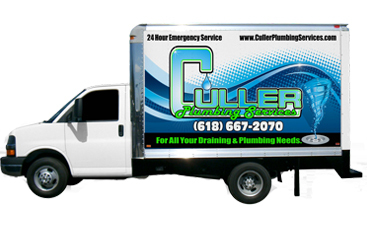 In those cases, turn to Culler Plumbing Services!